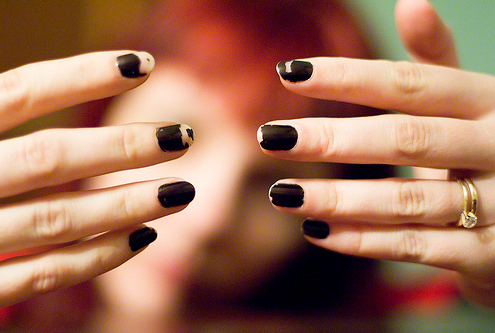 If we hit our nails accidentally, the nail polish removes easier. We all want a nail polish long lasting in our nails so that we can move our nails freely. I will give you a tip to make your nail polish long lasting! Tip #1 Don't soak nails before painting them. Once they're painted they'll shrink, meaning your polish will no longer fit your nails. Tip #2 Use a sticky base coat. It helps to make the polish last longer and stronger. Apply another layer of base coat to the top half of your nails for extra polish resilience. 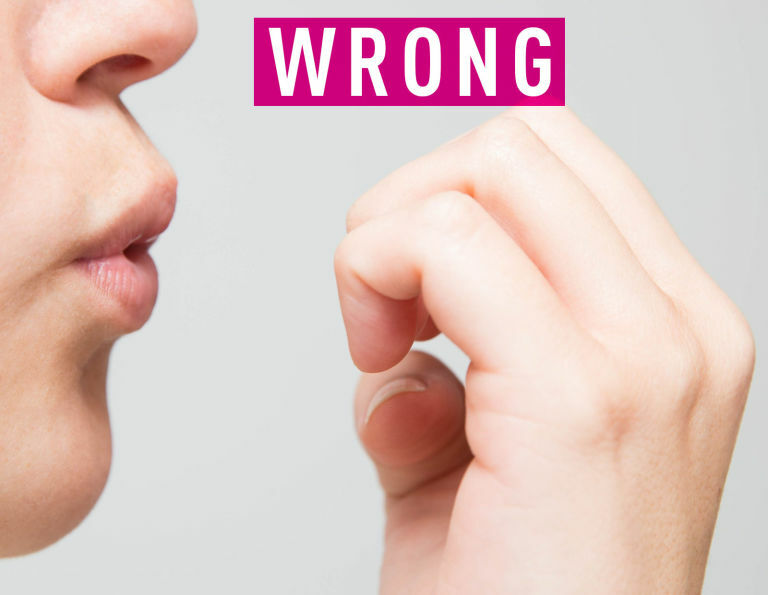 Instead of shaking your polish up and down, roll it between your hands to eradicate and prevent air bubbles. Tip #4 Don't skip the free edge of your nails. Be sure you apply your polish in all edges of your nails. Dipping your nails in water with ice for a minute also aids drying. 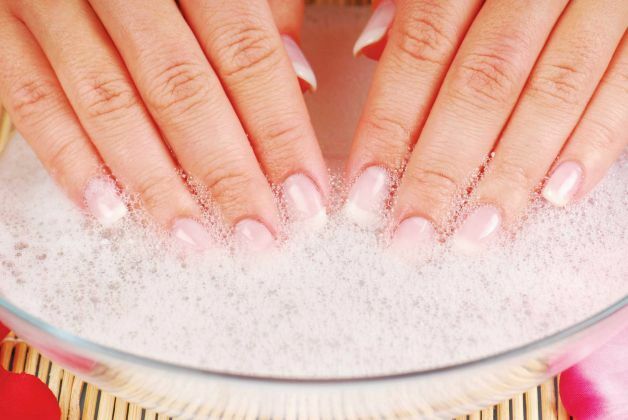 Do not blow your nails because your polish will dissolve. If your nail polish has started chipping, apply another layer of top coat. Tadaa! PROBLEM SOLVED! 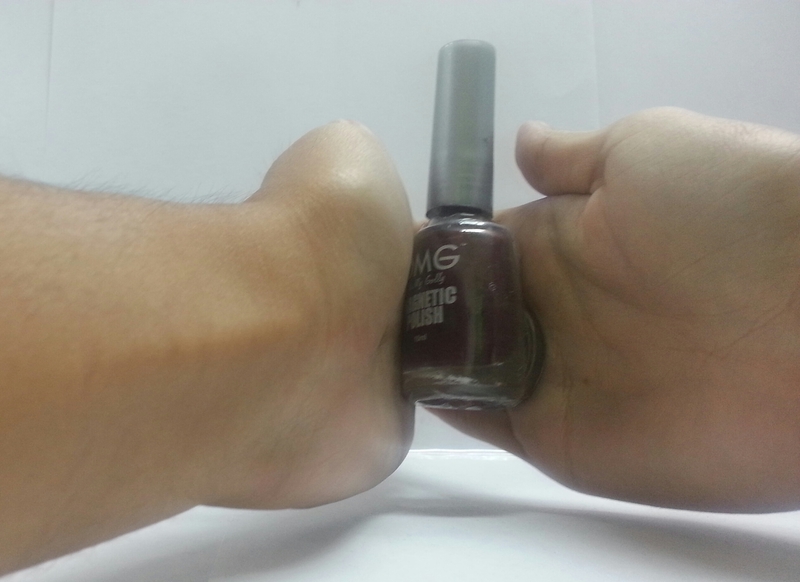 Try to use our OMG Nail Polish, it is also a strong long lasting polish! Don't forget to like us on our Facebook page and share them to us. Also follow us on Twitter and on Instagram for more nail care tips and tutorials. Happy nail polishing OMG ladies!